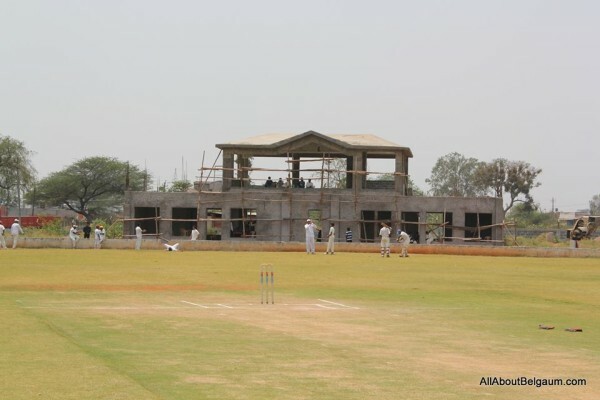 BELGAUM: The work on the KSCA Cricket stadium was started in 2007 by Karnataka Cricket Association and is spread over 16 acres in Auto Nagar, Kanbargi. The outfield consists of Bermuda grass; the lush green outfield, will have eight-turf wickets at the centre apart from six-practicing wicket including a concrete wicket. KSCA have developed a cricket ground to provide opportunity to youngsters of Belgaum to play on an international standard ground. 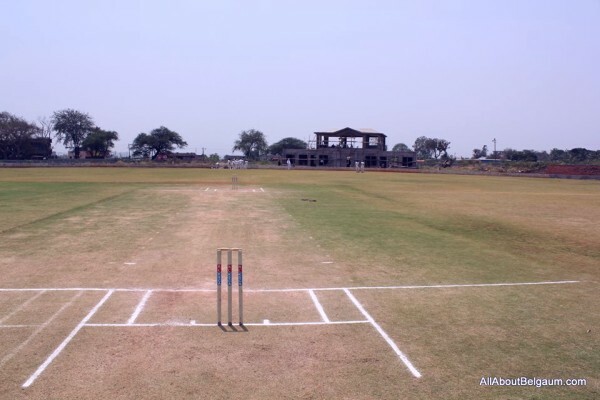 Once the ground comes up lot of matches will be played on this ground apart from this, KSCA will also come out with academy for U-16 and U-19 boys it was said. The ground is 165 mtrs wide. The international standard cricket infrastructure, which is coming up at Autonagar will be completed by the end of October 2013 was the last we had heard from the KSCA. But it seems the work on the pavilion is still on and also the galleries arent ready yet. We believe the entire stadium would be ready this year and give more scope for local players.